From an authentic 1880 steam train and railroad museum to dinosaurs and teddy bears, Hill City has an eclectic blend of attractions and activities. Black Hills Playhouse Experience incredible theatre in a stunning setting! 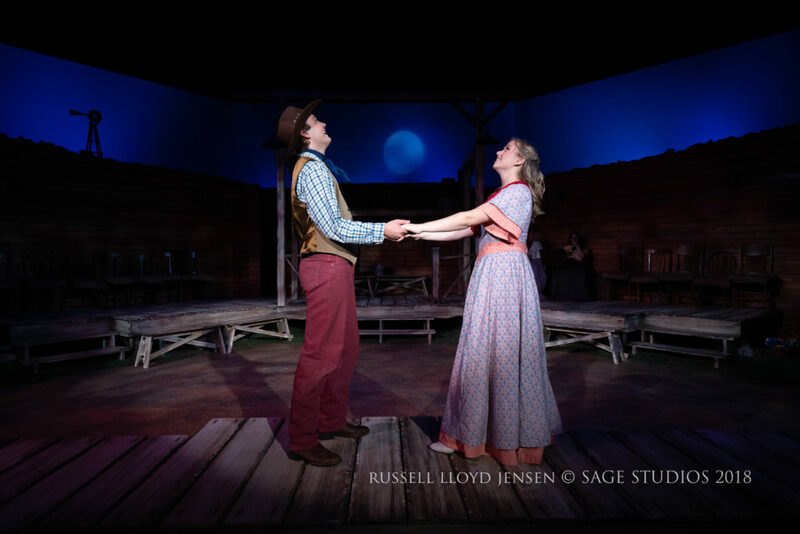 Join us for musicals, romance, comedy and drama in the rustic beauty of Custer State Park. 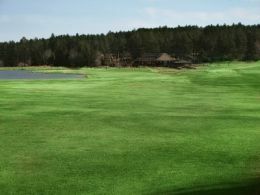 Casual atmosphere and air-conditioned theater, featuring concessions and lovely picnic grounds. 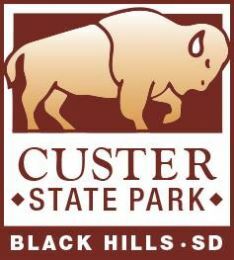 Custer State Park pass required. Reservations recommended. 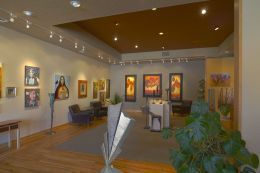 A Year – Round Art Gallery on Hill City’s Main Street, we feature regional and U.S. painters, sculptors, craftsmen and other artists. 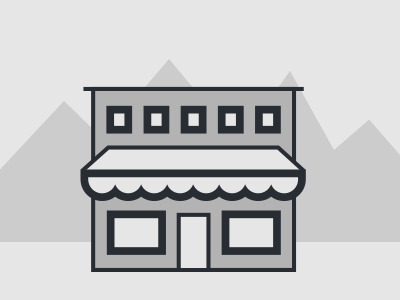 In addition to the gallery’s innovative leather frame designs, made and found only in Hill City, the gallery sells American-made leather hats and other fine apparel for men and women. 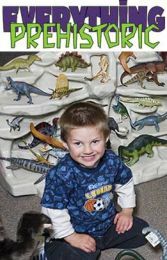 Gift Shop featuring Earth Science-themed items including fossils, minerals & meteorites, natural gemstone jewelry, stone housewares, educational toys, books, etc. A unique drive-thru wildlife park featuring North American wildlife. Encounter bears, wolves, elk, buffalo, and other wildlife on your three mile drive. Enjoy the playful antics of bear cubs and other park offspring in the walk through Babyland. See where the animals roam free! We are on the road to Mount Rushmore. Hands-on animal fun. Pet them, feed them, play with them. Old MacDonalds farm has everything from baby chicks and goats to draft horses and ponies. Teddy Bear Town is home to over 10,000 different teddy bears of all shapes, sizes and colors. 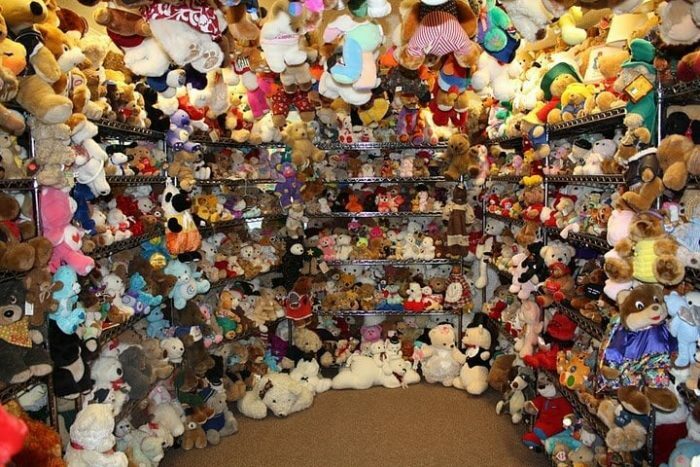 It’s the Guinness Book of World Record’s “Largest Teddy Bear Collection” and also listed in Ripley’s Believe It or Not. A must see & enjoy for all ages! The Civilian Conservation Corps Museum of South Dakota honors the men who thinned trees, fought forest fires, built rock bridges and structures, planted trees, constructed fire trails, worked on soil conservation projects, built dams, pigtail bridges and generally helped frame the beauty of South Dakota—all for one dollar per day. Located at the Hill City Visitor Information Center. 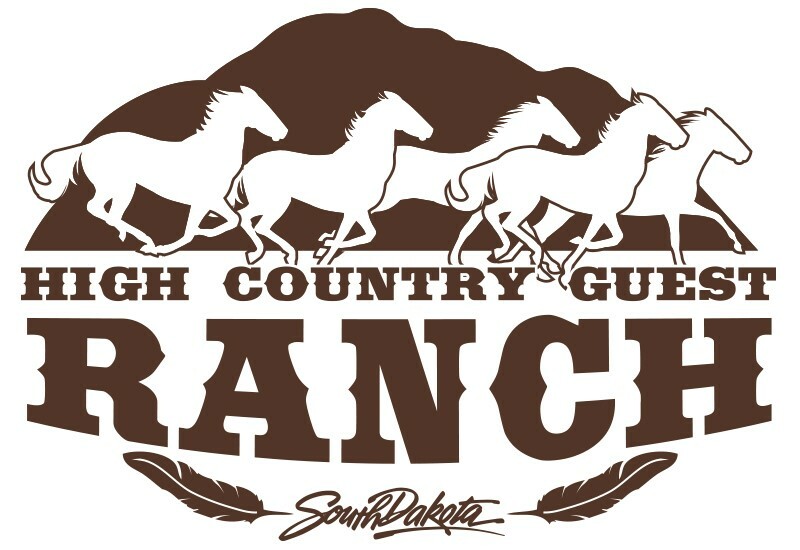 Experience the best of “Western America” with the award-winning Native American group Brule’ & the Circle B Chuckwagon Show. Family friendly guest ranch with heated swimming pool, play area, and bicycle rentals for the Mickelson Trail. 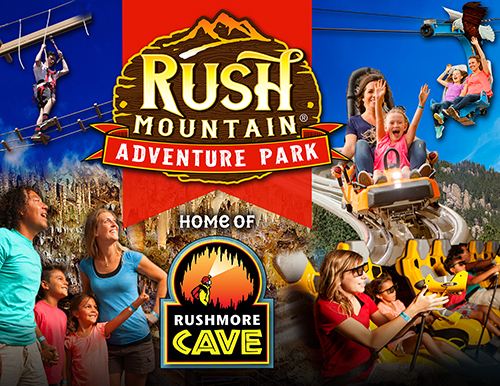 Make memories with your family at Dakota Stone during your stay in Hill City and the Black Hills! Gem Panning, Gold Panning, Mine Treasure Hunt. Even crack open a Geode! 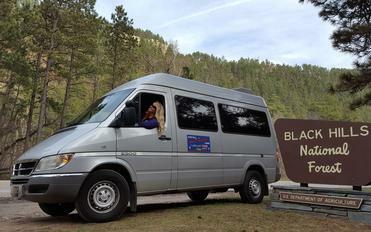 The largest supply of rock in the Black Hills. Fairburn Agates, Boulders, Pond & Garden Rocks, Souvenirs, Handmade Stone & Silver Jewelry, Unique Gifts. During the Fall season visit our Pumpkin Patch. 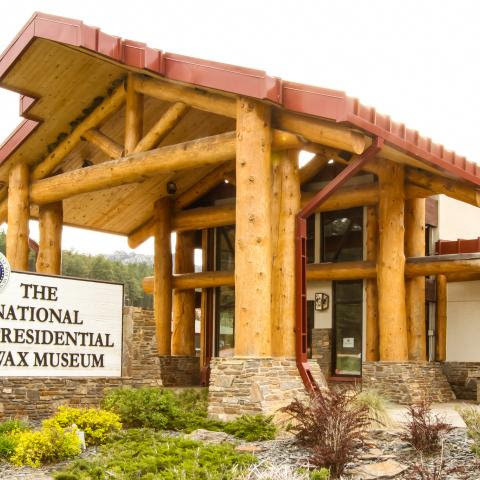 The Museum @ Black Hills Institute invites you to travel back in time and discover prehistoric beasts of all sizes. 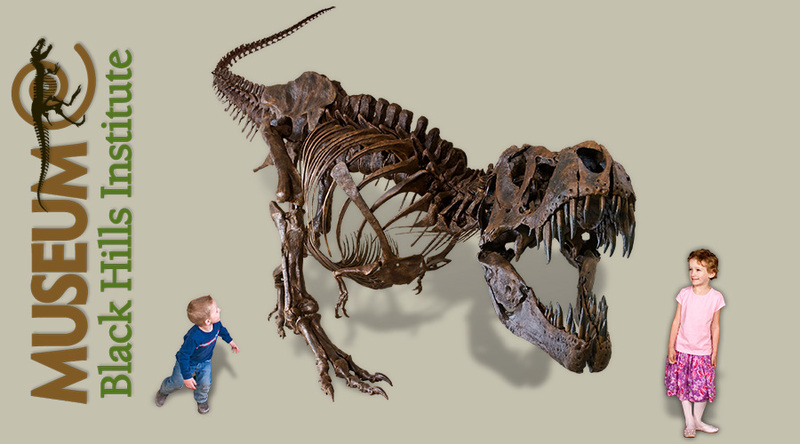 The museum is home to “STAN”, the 2nd largest and 2nd most complete T. Rex skeleton ever found. The 1880 Train is a two-hour, narrated 20-mile round trip between Hill City and Keystone. One of our steam engines is close to 100 years old! The museum provides visitors with the unique story of railroading through displays, interactive exhibits, an operating model train and educational displays. 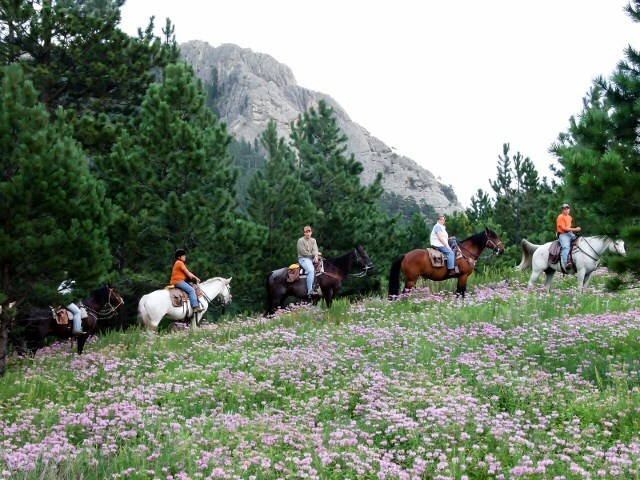 This 109-mile trail stretches from the southern Black Hills to the northern tip. Hill City sits right in the middle of this old converted railroad line that features gentle grades, rock tunnels and amazing scenery. Perfect for biking, horseback riding and hiking. 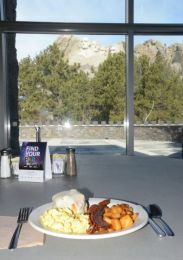 Mount Rushmore National Memorial is just 12 miles from Hill City. Along with the famous faces, the memorial features a Presidential Trail, gift shop, museum, café, ice cream store, amphitheater, nightly lighting ceremony and several special ranger-led tours. Crazy Horse Memorial is just a few minutes south of Hill City. 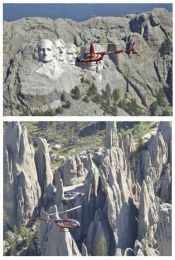 It’s the world’s largest ongoing mountain carving and a special tribute to Native American tribes. The memorial features a visitor’s center, viewing plaza, museum, gift shop and onsite restaurant. There are also several special summer events, like a nightly laser lightshow, volksmarches and commemorative night blasts. This is where the buffalo roam and the antelope play on 71,000 acres. 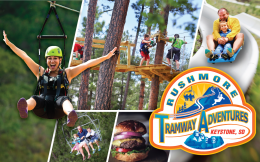 You’ll also find plenty of other wildlife, historic lodges, campgrounds, mountain lakes, hiking trails, horseback trail rides, buffalo safaris, scenic drives, dining, general stores, kayak and paddle boat rentals, educational programs, the Black Hills Playhouse and a lot more. Wind Cave National Park is one of the world’s longest caves. You’ll find rare, boxwork formations below the surface and nearly 30,000 acres of mixed grass prairie above. 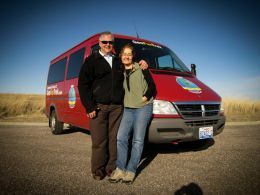 Tour the cave, hike the trails and see the park’s bison, elk and pronghorn antelope herds. Reservations for cave tours are strongly recommended. Take a tour of Jewel Cave National Monument and see its sparkling calcite crystals. The cave is considered one of the longest in the world and new passageways are constantly being discovered. Reservations for cave tours are strongly recommended.